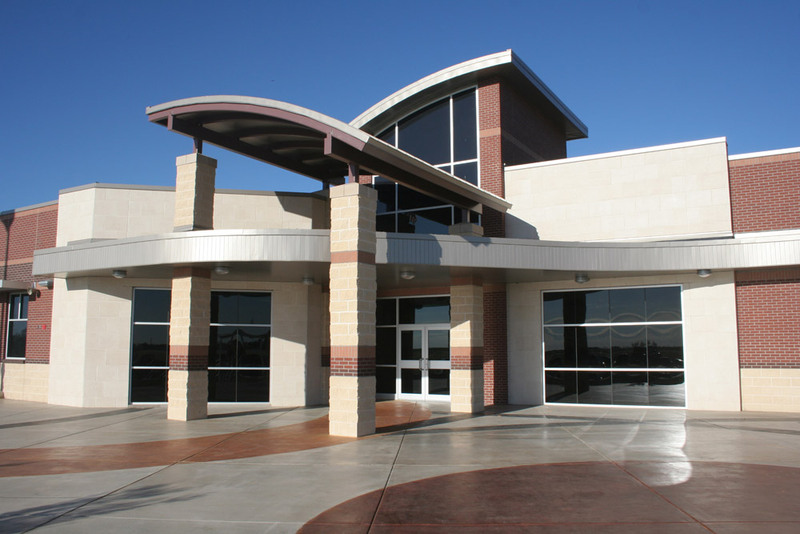 BGR Architects, Inc. has provided a full range of architectural and engineering services throughout West Texas since 1954. 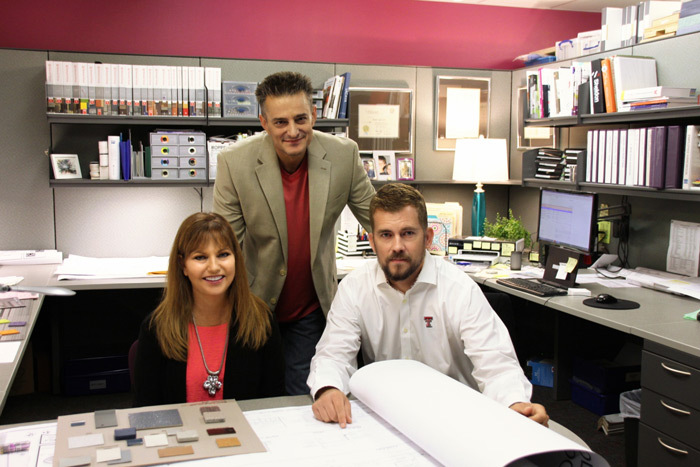 BGR Architects, Inc. has evolved into one of the most experienced design firms in West Texas. 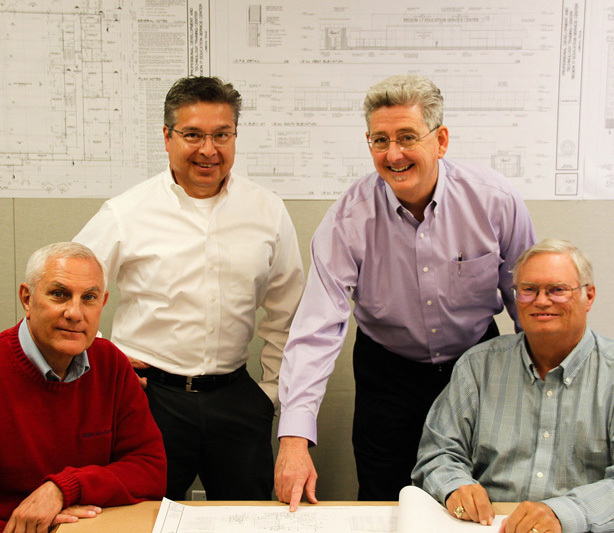 Several clients that began with our firm over 60 years ago still seek out our services today. 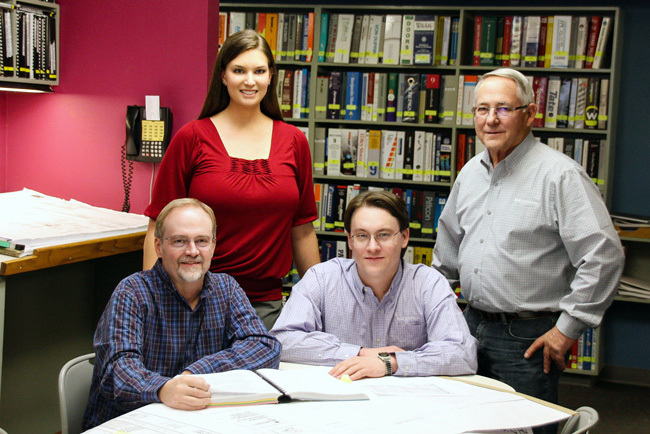 The current stockholders of the firm represent the third generation of ownership. BGR clients represent the educational, institutional, commercial and religious sectors. Our work with these various client types represents a continuous 60-year experience profile. We understand the importance of providing long-term, cost effective design. We also recognize the need to work within a set of prescribed standards and operations. BGR’s long-term experience providing design and construction administration for new construction, additions, renovations, HVAC upgrades, and reroofing affords the Owner state-of-the-art design to meet changing needs and current technology. 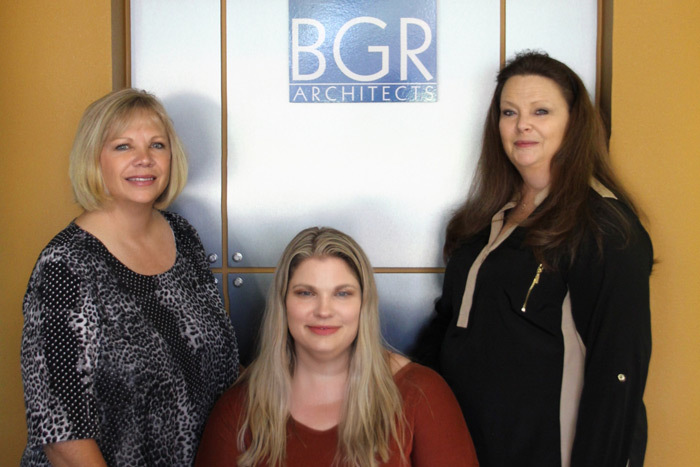 BGR’s four Owners are graduates of Texas Tech University. 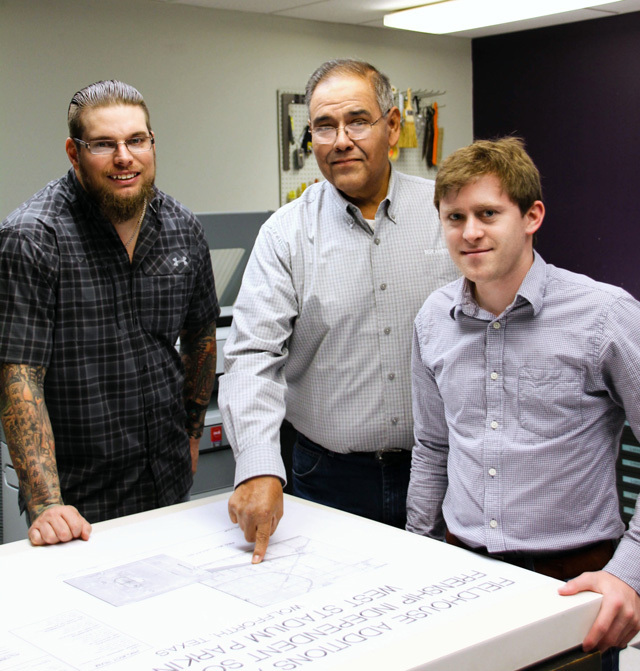 The majority of our staff is from the West Texas Region. We feel a natural obligation and commitment to providing workable, functional, and affordable solutions to meet our clients’ needs.